Attn: Cable Operators - Maximize While You Minimize! The proof is in! 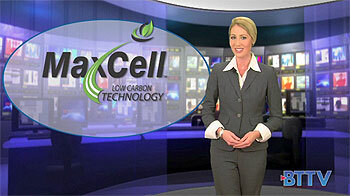 When it comes to reducing your carbon footprint and minimizing your OSP construction costs, MaxCell fabric innerduct for multiple cabling network applications is the best long-term solution for your system. With a much lower environmental impact vs. HDPE solutions - 87% less - and the ability to accommodate three times as many cable pathways in the same amount of space, MaxCell fabric innerduct offers substantial savings to the operator and is a true "low carbon" technology.